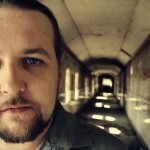 Mark Cogan studied film and video production at St. John’s central College, Cork from 1997-1999. Since then he has written and directed numerous short films. Many of these have screened at film festivals internationally. These include Hitch Hiker, F.P.D., To all the ships at sea, So that’s the way it is, 65 and Heart. 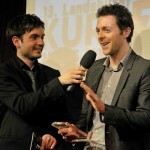 Heart was the recipient of the best screenplay award at the Underground Cinema awards in 2010. This was followed by All Night Long, a drama featuring Rosie O’ Regan and Sebastian Thommen . His upcoming short, Partly Cloudy will reunite the characters from Heart in a new story. 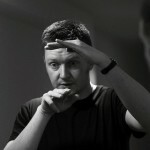 Patrick O’Shea studied Film in the Dublin Institute of Technology from 1995 to 1999. He was Head of Operations for Future TV Media Centre in Dublin for the year 2000, after which he moved to Luxembourg and worked in the film studios of Carousel Pictures and Deluxe Productions. From Luxembourg he returned to his home town of Cork City where he set up the production company Southernman Films. 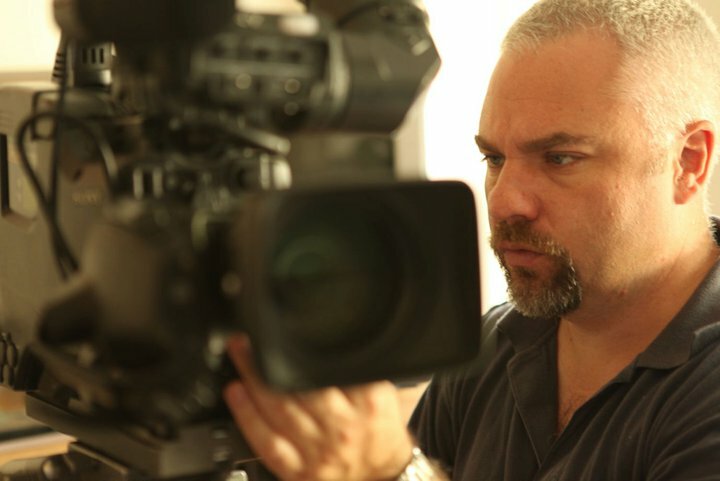 He has written and directed numerous short films, promo and music videos. 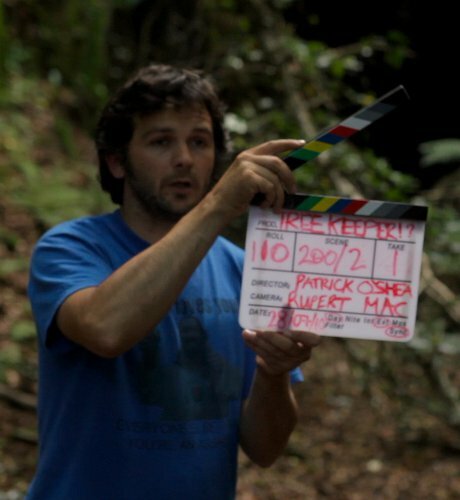 ‘Tree Keeper’ is his feature directorial debut! Born and raised in Cork, Jason Keane worked as a geologist and software engineer before moving to New York to study filmmaking. After graduating from the New York Film Academy, he worked as an assistant camera in New York before moving back to Ireland in 2009. 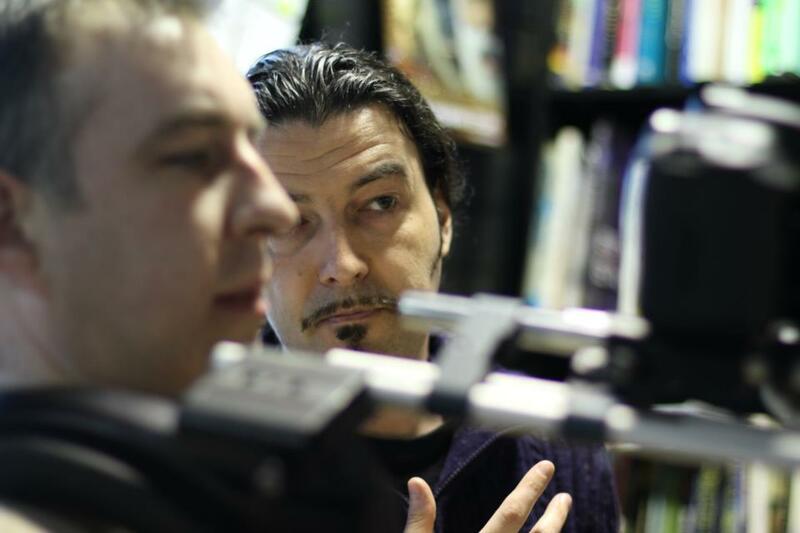 He now works as a DP, camera operator and D.I.T., while also directing his own projects. Sean Breathnach is an Irish film director, writer and editor. He graduated from NUIG in 1997 with a degree in Law and Economics. Since then he has directed more than a dozen short films and scripted several comedy shows, some of which were optioned in the UK. His films have been shown in film festivals world wide (Nevermore USA, New Jersey, Maine, Galway, Cork and more), some winning prizes on the way. His latest film, Searching For Ten, will be released this year. 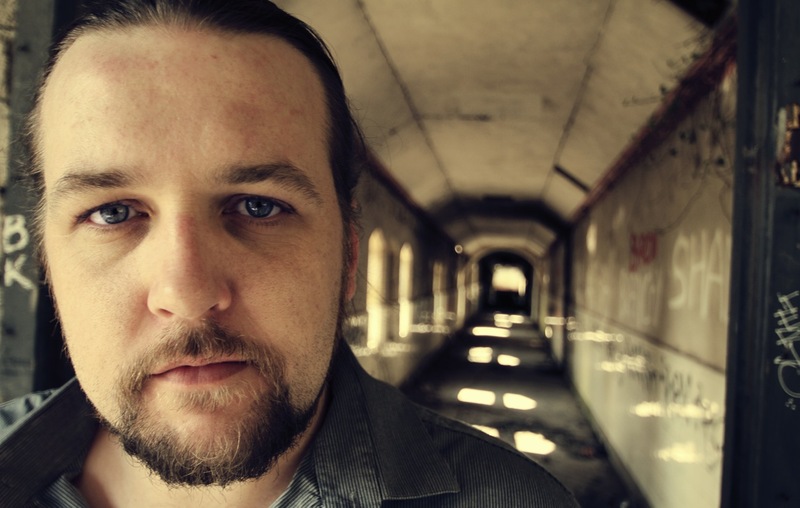 An award winning film maker from Cork, Damian’s films (including He Dies At The End, Hatch, Hungry Hickory, Never Ever Open It) have travelled to festivals worldwide. He is currently working on his debut feature film. 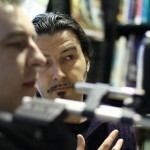 is writer/director and the co-founder of egomotion, a Cork based filmmaking community and production company. His films range from documentary (Rock with your Cork Out, Letting Mr. Blue Sky In! – Flashmob) to drama (I Remember, Voices) but more recently he has focused on the horror genre. 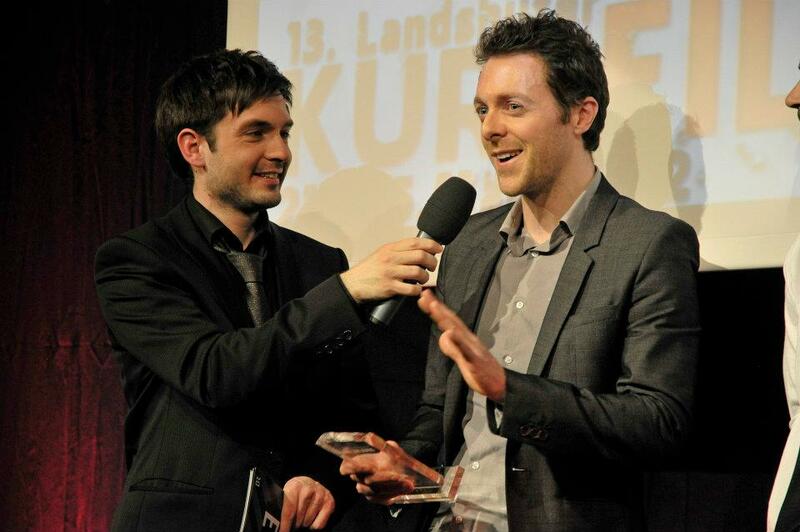 His previous film ‘Baby Boots’ featured in Cork Film Festival, Cannes – Court Metráge and Schull Fastnet Film Festival. Dan likes to surround himself with talent and learns more and more on each project big or small. Damian: Writing. First getting an idea and the process of fleshing it out into a story. The process itself is great – working with other like-minded people to create something special. When the film is finally complete, be it your own film or one you’ve worked on, it’s great to be able to sit down with an audience and watch the finished product on a big screen. Mark: For me the most rewarding part of the process is watching your idea come to life before your eyes. After it has only existed in your head for so long, it is a great experience to have life breathed into it by the actors and other talented people who help make it a reality. The sense of collaboration is terrific when all the right people are involved. Seán: The diversity. I love the fact that I can spend some time alone, writing or coming up with ideas. Then I can collaborate with a talented crew to make the idea become more than the sum of its parts. You’re not sitting there doing the same thing day after day. And you get to work with some really great people. That moment when you declare your movie complete is very very satisfying. Seriously though, it’s probably when you get that idea, when something about it just makes you want to make the short. It’s a great motivator, coupled with the excitement that in a few months from now someone you don’t know is going to sit and watch it and hopefully pick up on that initial concept. And of course the craic, there’s a great atmosphere on set. 2. What is the worst part of the job? Mark: Trying to get the project off the ground can often be a challenge. The frustrations and disappointments of trying to raise funds or pull many elements together can often kill any energy for the film. It’s very important to believe in what you’re doing and hope that your belief will inspire others to help you make it a reality. Seán: The uncertainty and the search for finance. Both of those things are a real pain, and both are connected. It’s a tough deal finding funding for movies – shorts or feature length. There is no such thing as a no budget movie. Jason: For me, definitely all the niggly organisational duties that a line-producer would normally perform. I need to hook-up with a talented producer! Dan: I can’t think of one specific thing. There are little moments though, like that nagging feeling that everything is going to go wrong on set, or did we get that shot? Why the hell didn’t we get that shot! Of course one of the best parts is also one of the worst. The initial screening, the fear of rejection. Damian: Rewriting. Once you have a decent draft done, and if you plan on directing it yourself, you have to really pay attention to what you’ve written and imagine yourself on the day directing these scenes. Where is the camera positioned? Is it clear what’s going on? What are the actors doing? If you can’t answer these questions then something’s wrong with the story and you need to get back into it and figure it out. Kill those darlings. 3. What are the chances of someone in the film industry here in Cork being able to earn a decent living at their craft? Do they need to travel? Patrick: I think that depends on what their craft is. As a writer you can earn a decent living from anywhere as long as you have an internet connection and of course you are a decent writer! I don’t think it’s possible for a crew member, let’s say for example, a camera operator or a sound recordist to make a living in Cork alone working on films alone. This type of crew position isn’t in demand enough in Cork as there simply is not enough work to go around. Anybody I know making a living from these positions would generally have to jump around the country in order to make a living. Personally speaking, as a writer/director I can’t earn a living in Cork on writing/directing films alone. I do, however, mix a number of crafts together and work in different areas to earn a living and still manage to mostly stay in and work in Cork. For example, while writing and developing fiction projects I will work as a writer/director/camera operator/editor on corporate and promotional projects and I also teach a film-making course for teenagers. Damian: I don’t really think it matters where you live. If you’ve made an interesting, entertaining film it’ll travel. If you have enough stories in you, which you can tell with the locations available to you, then you probably wouldn’t feel the need to travel. I think if you wanted to make bigger films, action movies or something on a large scale and you were in a position to do that then you would have to go where larger productions are happenings. It all depends on the story you’re telling. Overall though I think they’re are much easier ways of making money than from filmmaking. Dan: I’d say the chances are slim and none at the moment, you kind of have to love what you’re doing, but there does seem to be a certain momentum picking up here and I think the future for Cork is bright. You could do some corporate work (boring) or music videos to tide you over but really short film is a financially unrewarding industry. Lots of people seem to be moving towards the feature film now but even that is a lot of hard work to make a bob from unless you’re either extremely gifted or really lucky. Jason: I’ll let you know in a year. 4. How do you go about getting attention for your work? Jason: These days I think it is essential for every filmmaker to embrace social media. Whether you like it or not, it is a very necessary evil. Everyone should at least have Facebook, Twitter, Youtube and Vimeo accounts. Oh and of course a profile on IMDb too. Damian: Enter film festivals and competitions. Come up with a strategy for the film. Research the festivals you’re entering. If you have a genre movie target the festivals of that genre first. Once the film has played in a few places and if it hasn’t been distributed, put it online and share it with whoever you think might watch it. Dan: I must admit I’m rather lacking on that side of things, I send my stuff to local film festivals and an odd international one, but to be honest, it’s basically Facebook, and organizing a local screening of the film. Seán: By making the best films you can possibly make. Then you take those films and you send them all over the world. And then, after some time, you put them up online. It’s one great advantage these days – you don’t have to wait around for someone else to distribute your movie. You can go ahead and do it yourself. 5. How difficult is it for film makers to finance their films? Is funding important? Jason: Finding money for your films is always difficult, even more so now. It’s nice if you can get funding for your project, but if you can’t, it shouldn’t stop you from continuing anyway. Money also has a way of stifling creativity. Some of the most inventive and ingenious films ever made have been low budget productions. Necessity is the mother of invention. Damian: If you need finance to bring the film to life the way you imagine it, then you should put the work into securing funding. If you know you can get it from your head onto the screen for very little money then why wait? It depends on how much time and effort you’re willing to put in. I’m too impatient. I don’t think I could wait for someone to tell me whether or not I can make the film. By the time you’ve jumped through all the hoops and gotten a yes or no, you could have the film finished. There are too many stories I want to tell to be waiting around. I write scripts around locations I’m familiar with, special fx I can achieve, props I can find or make. This does of course mean you have to beg, borrow and steal and you also have to convince a crew that the film will be worth giving up their time for. I haven’t chased funding for any of my short films and I can’t see how it would have made a difference to how the film turned out or how well it’s done. They’ve all played in the film festivals alongside short films made for obscene amounts of money. They all play to the same audience. That’s kind of debatable. I guess I’m on the side of the love for the art, doing it on a zero budget is kind of what attracts me to it, I love to see how far I can push it without money, knowing that every one on set is doing it for the love of their art but what ends up happening is we spend way over the odds in hours labouring over our work and not getting paid. We’ve got bills! So a lot of the time it really slows down how much we can achieve within a given year. I would love to be able to spend a lot more time learning while doing and I suppose funding would be a great way to do that. But then, there are thousands of filmmakers all over the country trying to get funding for their films and only a few dozen awards, so if you were going to wait for funding before you did anything it would be some wait. Catch 22.